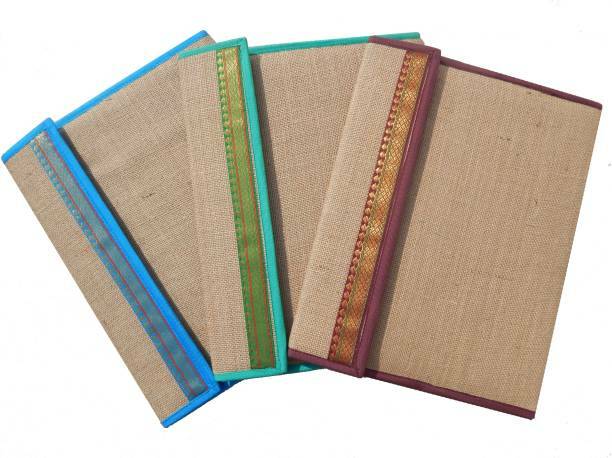 Amanasia.com is a leading manufacturer and supplier for Files & Folders in India. 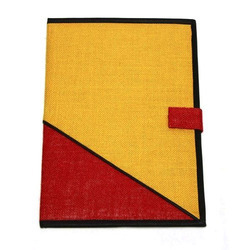 Get Shop online for wide range of Files Folders from top brands on Amanasia. Keeping your documents in order is the greatest approach in keeping your life organized. Expanding file folder are specially design to store and to organize significant paper works that you might require in the future. 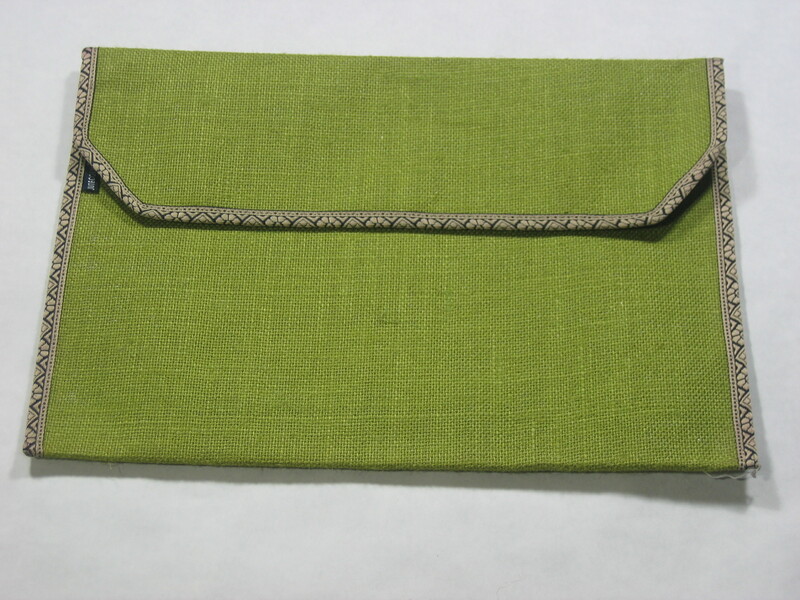 It contains of pockets in order for you to file essential papers depending on their category. We all have the required to organize paperwork. It may be at work in a office, or in home or for expenses, bills & a myriad of other possible reasons. Bottom line is we all have paper that we can't toss away & need to keep in a neat and orderly fashion. A great way to do this is with file folders. There is no denying the fact that carrying a file folder while you walk out of a meeting or a conference hall adds a bit of statement to your body language. And what if your folder is unique in design, colour, texture and material? Well, if Amanasia is the trademark you can have all these features combined in one single item as they are committed to making every need of their customers fulfilled. 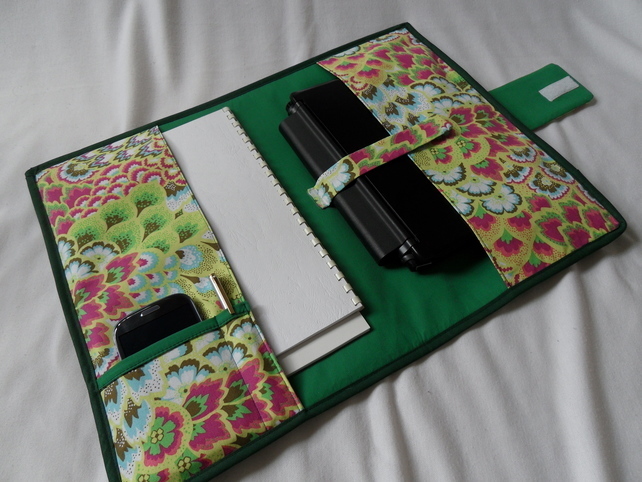 Gone are the days when file folders only meant plastic folders with a catcher or chain or cotton file folder that are difficult to carry along with your side or shoulder bag. I came to know of the unique collection of Amanasia file folders when I got one in my last birthday from my colleague. It was a black file folder with orange border all around. 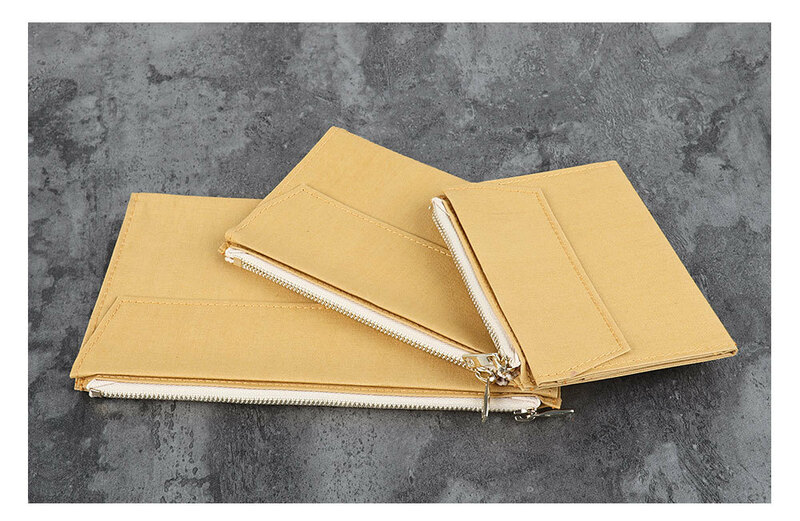 The soft handles enable you for easy carrying of the folder to any place along with other belongings. On winding out the chains I was simply overwhelmed to see I can fit in almost every important document, pen, stapler, board pins, mobile phone and other important accessories of office work inside the folder. Once you pull down the chain, you can move around coolly without any fear of your stuffs getting dishevelled or misplaced. 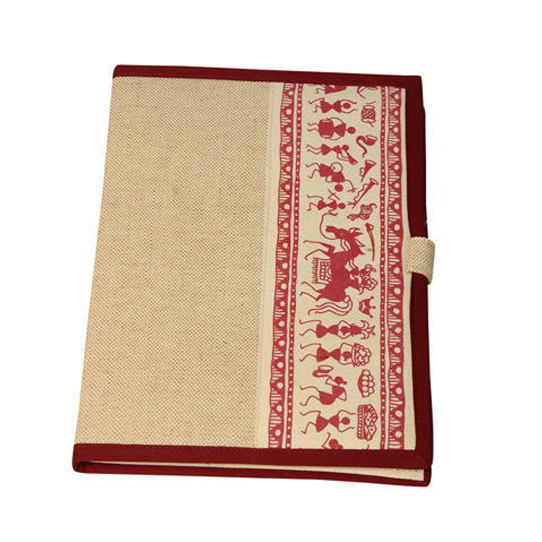 This year Amanasia has launched some more products in their gallery and most of them are jute folders. I really can’t wait taking my picks as most of the file folders are at affordable prices and they are easy to wash. Some of the folders have side chains while some are buttoned for easy opening and closing of the folder. 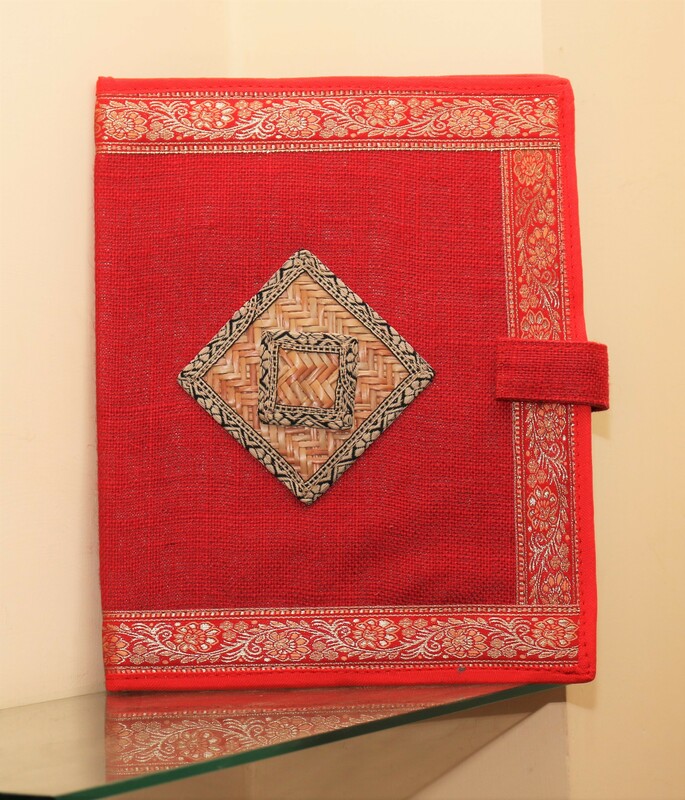 It won’t be an exaggeration to say, attending an interview with Amanasia designer file folder will keep you a few steps ahead of your competitors. I am sure my new file folder will be a topic of chat among my friends the day I show it to them. Seeing their vast range of file folders in www.amanasia.com it is really difficult to take my pick. However, I have a crazy plan. For the next working year I shall arrange my project plans and their blueprints in different file folders. 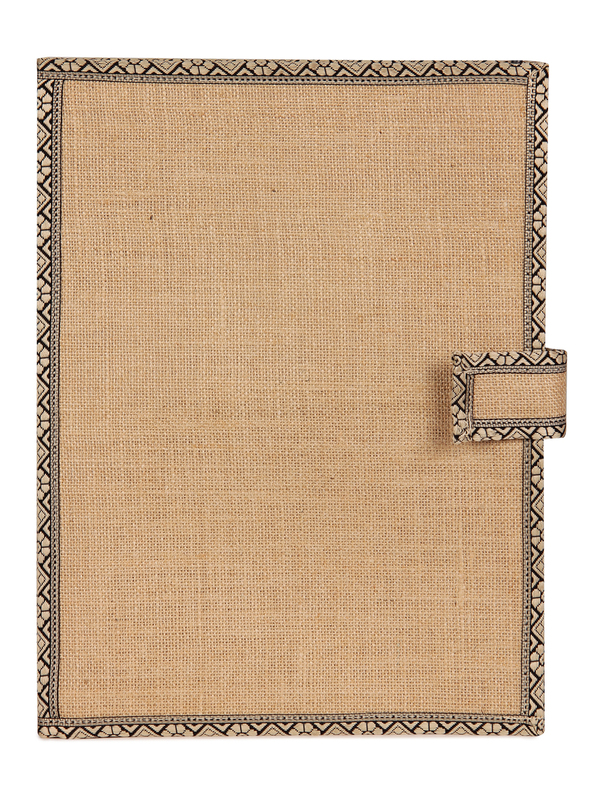 The paper folders and plastic folders will be replaced with my new Amanasia jute folders or canvas file folders. These file folders are usually plus sized and all my A-4 sized office documents will be kept safe in the folder. When I heard about the customized file folders by Amanasia, for a moment I could not believe my ears to think I could get a folder exactly of the size and design of my choice. And look at the colours! Whether you are for the vibrant floral printed ones or those with abstract motif in black and white these file folders will always grab your attention once you look at their catalogue. When it comes to talking about Amanasia file folders, there is really no end to the benefits you can enjoy once you start using them. I am really happy to shout out to the world that Amanasia is the secret of my pride, my confidence!